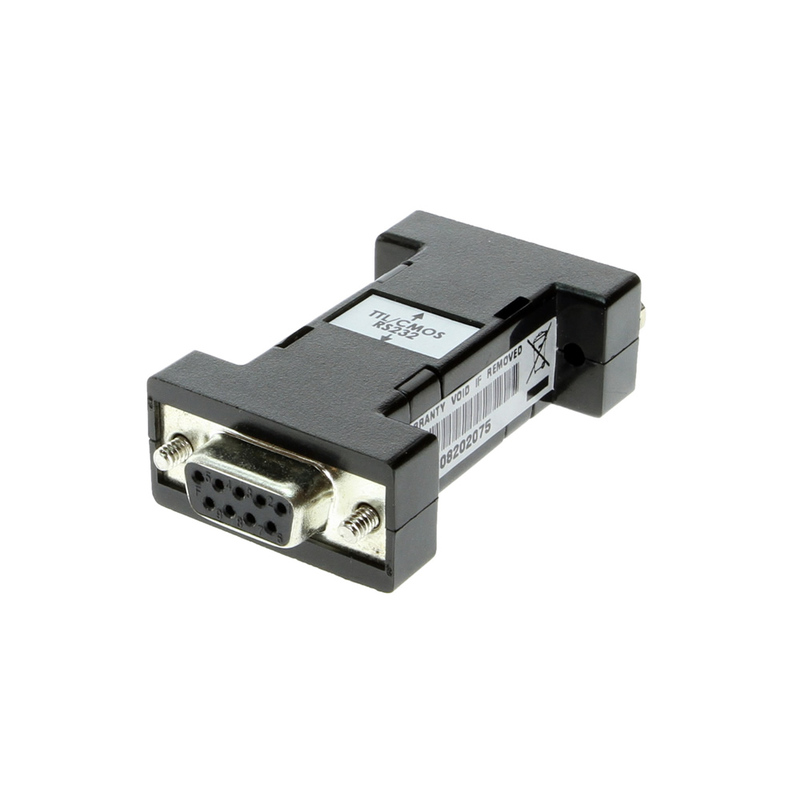 Conveniently convert to TTL from RS232 with this RS232 to TTL CMOS conversion adapter, it supports standard RS232 signals and does not require any additional power source once connected. 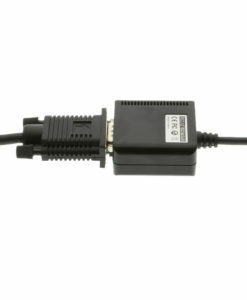 The RS232 to TTL converter can be used in CMOS conversion also for RS232 interface with TTL or CMOS voltage level. This TTL/CMOS converter is designed for PC, Workstation, thin client, or server providing instant conversion to devices needing a RS232 interface. 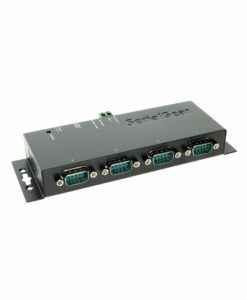 Connect the RS232 TTL converter directly to your PC’s female DB-9 COM port, supports standard RS232 signals TxD, RxD, RTS, CTS, and GND. 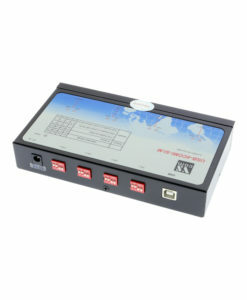 The converter does not require DC power from an outside source, it is powered by the RS232 signal. No driver required fo all operating systems.